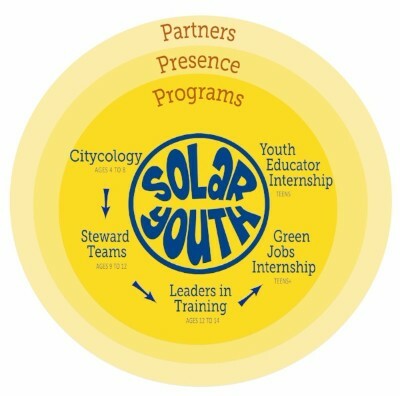 Solar Youth provides urban youth with the supports and opportunities to succeed through our “Cycle of Stewardship.” In this cycle, through developmental relationships with caring adults, youth progressively build on their experiences, gaining critical developmental assets and serving as Stewards to their communities and environment. This Cycle contains a menu of PROGRAMS; PRESENCE; and PARTNERS. 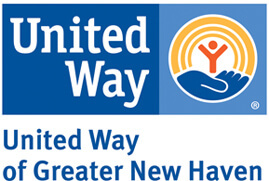 A young person’s journey can start as early as age 4 and continue into young adulthood. In the final phase of the Cycle, youth are seasoned leaders, serving as educators for the younger children. The graphic to the right shows the menu of programs in this cycle. All incorporate our underlying values and follow our original program model – Kids Explore! Kids Do! Kids Teach! Learn more about those in METHODS. 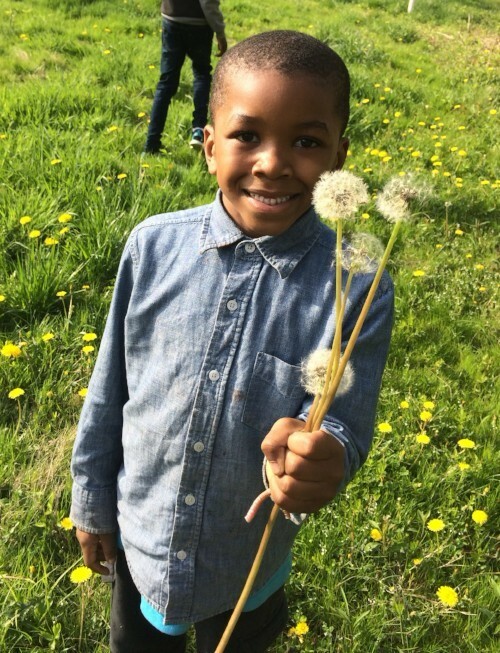 Children ages 4 to 8 are taught by teenagers trained and hired as Environmental Educators – most of whom grew up as Solar Youth Stewards themselves. After-school and all-day in the summer, youth learn concepts such as the water cycle, habitats and the anatomy of plants. They go on outdoor adventures and perform their first Community Service Action Projects (C-SAPs) and Public Education Projects (PEPs). In Steward Teams, 9 to 13 year olds build on what they learned and accomplished in Citycology. Led by an adult educator and teenage intern during the school year, and a large team of youth and adult staff in our Summer Camp, Stewards learn more complex environmental concepts, participate in their first camping trips and tackle more sophisticated Community Service Action Projects (C-SAPs). As youth get older, they are given leadership roles, helping the adult and teen staff lead games and guide fellow participants through the C-SAP process. Leaders in Training is a program for youth ages 11 to 14 that focuses on communication, problem-solving, and project management in a more intensive way. 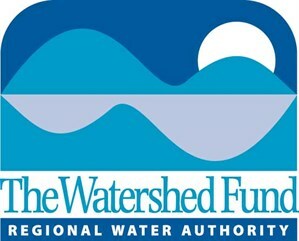 Youth earn a performance stipend based on their accomplishments and go on multi-day outdoor adventures. After graduating from LIT, they are poised to become full-fledged paid interns as teenagers. Once in high school, youth can apply to become paid interns. Youth can serve as Green Jobs Apprentices and learn concrete skills associated with carrying out community improvement projects that they design. They also build skills for general employability, critical problem-solving, communication and working in groups. 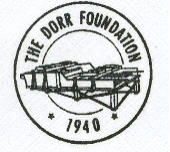 The Empowerment Team’s goals are to ensure that all Solar Youth participants (“Stewards”) (1) are supported through crisis; (2) graduate from high school; (3) have a concrete plan for their future; and (added this year) (4) are prepared for adulthood (ensuring youth have the behavioral and emotional skills, confidence, and supports to successfully transition into adulthood). 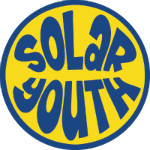 In addition to programs, Solar Youth nurtures our youth’s development through a consistent presence in their communities and lives. Relationships with staff as well as the organization as a whole provide supports that go beyond program-time. We become a safe, consistent, loving place for youth throughout their childhood and adolescence. Through partnerships with other organizations, Solar Youth provides supports and services that go beyond what we alone can offer. 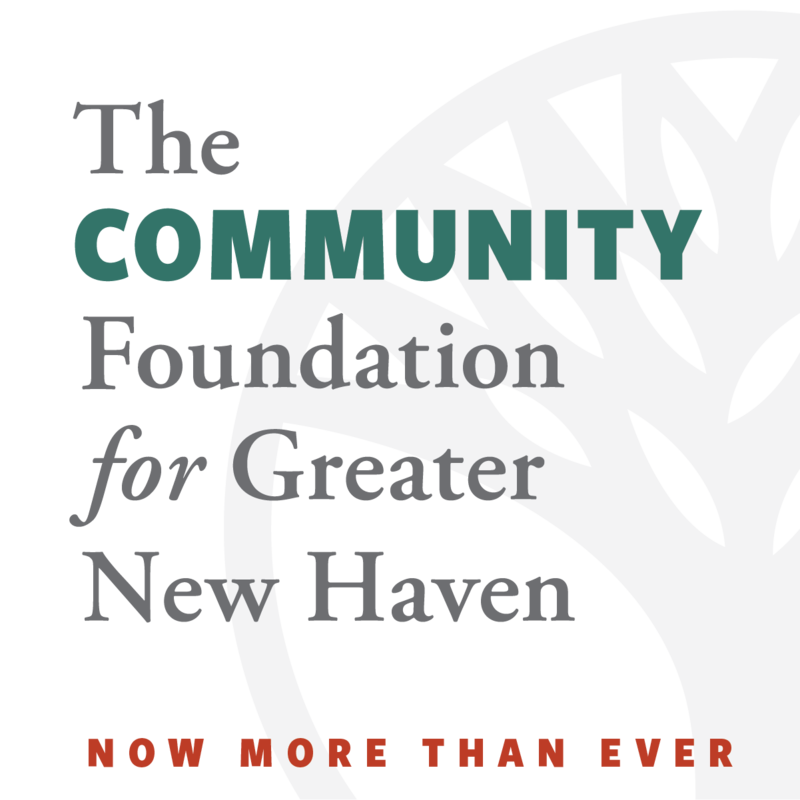 These include mental health services (Clifford Beers Clinic), conflict resolution (Community Mediation), college planning (Higher Heights, New Haven Promise), financial education (START Community Bank) and more! Learn about our METHODS here.